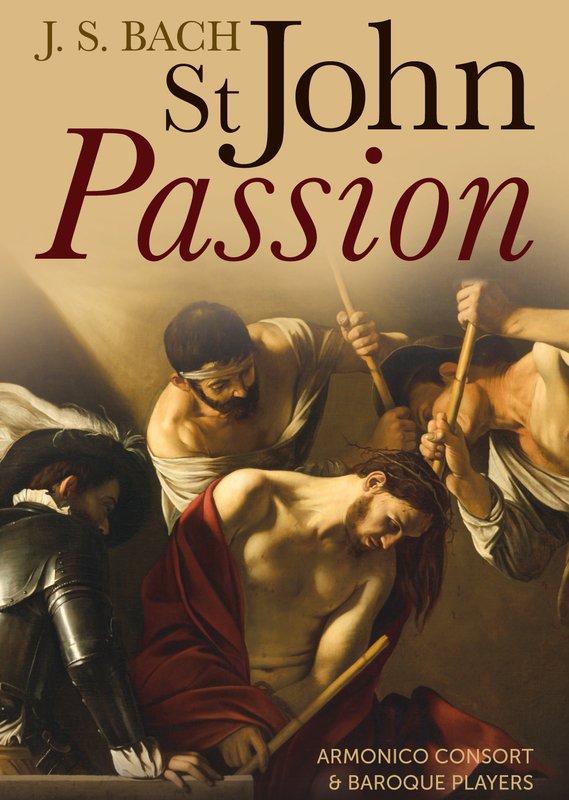 No finer musical setting of the Passion text exists than that which Bach set of St John’s Gospel. In the tranquil intimacy of St Mary’s, Temple Balsall, this performance is being generously sponsored by patrons of Armonico Consort in memory of loved ones. St Mary The Virgin is a fine historic building in astunning country setting just south of Solihull. The proceeds from the concert will be used in the upkeep of the church building; to support Armonico Consort’s education programme AC Academy; and to the Dogs Trust. In loving memory of Elspeth Monks and John Dilworth. This entry was posted in Uncategorized on 11 Mar 2016 by gatefarm.